Charles resides in San Diego, California having moved there in August of 2016 by way of Austin, Texas. Starting out as a saxophone player in his high school marching band, he was cut the second week of band camp. His band director told him that he would never make it in the marching band world; a quote that he later regrets saying. He later auditioned for his high school color guard and made the team. Starting his professional color guard career with the Riverside Community College Marching Tiger Band in the mid 80’s and then a member of the Fantasia winter guard, the early years, Charles found his calling in an activity he has grown to love. In 1988 he went on to march with the 1988 DCI World Champions, the Madison Scouts. Having also performed with the L.A. Motion Winter Guard in 1989 and the Kingsmen Winter Guard, where he served as Captain in 1990. He served as an adjudicator for Winter Guard International, Winter Guard Association of Southern California, Texas Color Guard Circuit, West Coast Color Guard Circuit, USBands and serves as an invited guest in many other circuits across the country. He has also judged for Drum Corps International but preferred to travel with his husband in the summer. Charles also has found his way into the regional theater scene having served in the staring role as "Smudge" in the holiday classic, Plaid Tidings at the Zachary Scott Theatre in Austin, Texas and has also performed with the comedy troupe, Esther’s Follies. Additionally, Charles joined San Diego Gay Mens Chorus in January of 2016 after moving to San Diego from Austin, Texas. In his first season, he served as a choreographer and assisted with the fundraiser for the Bachelor Auction. No stranger to non-profits, Charles is the Past Board President for the Arcos Dance Company, Board Treasurer for the Invictus Performance Ensemble, Past President for the Texas Association for School Business Officials and has also served on many HOA committees. 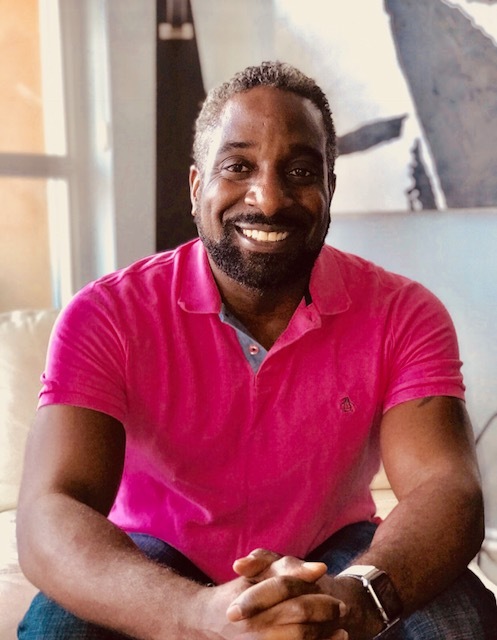 Professionally, Charles is the Chief of Operations for MJ Housing and Services in downtown San Diego and also serves on the San Diego Housing Federation committee. Charles is also a Season 5 winner on the game show, Hollywood Squares and went on to qualify for the Tournament of Champions placing third.